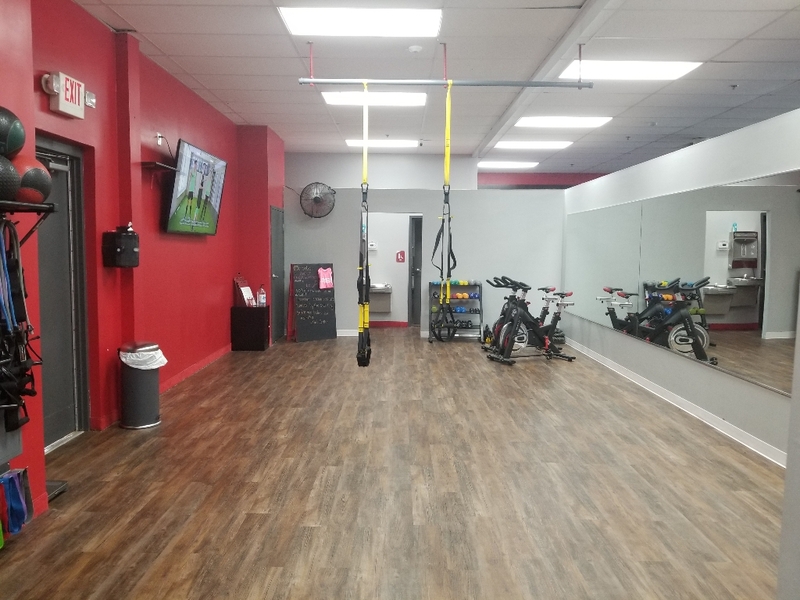 $600 for 1 year plus get 2 personal training sessions and a Myzone heart rate monitor. 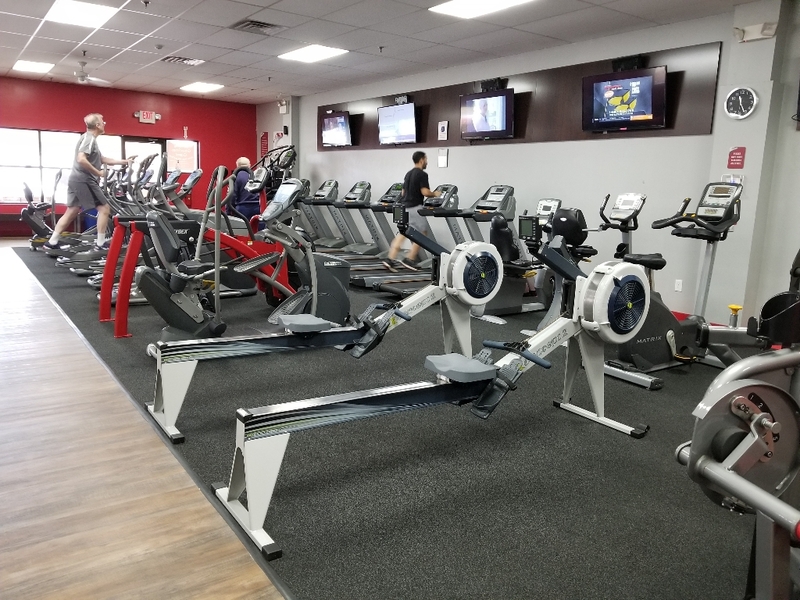 Welcome to Snap Fitness of Essex! 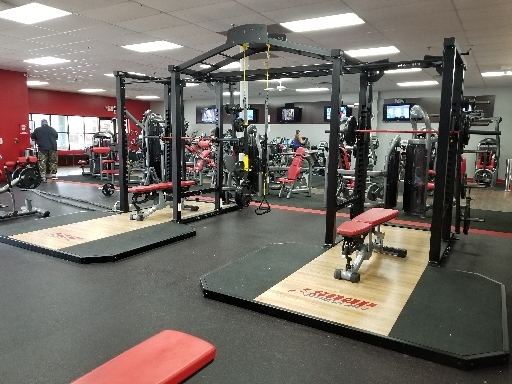 With personal and small group training, MYZONE heart rate integration, 24/7 access, functional training and new MYFIT daily workouts - there's no goal too big or too small to acheive here at Snap Fitness Essex! We hope to see you soon! Don't forget to Like us on Facebook!